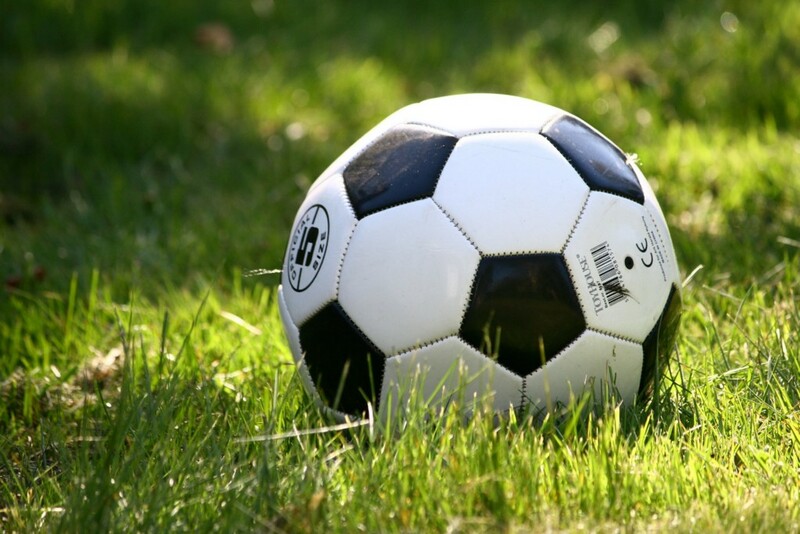 The Palmyra Riverton Soccer Club’s program is designed for young soccer players and provides a fun atmosphere that helps them learn the game of soccer with a variety of activities in a no-pressure environment. To register for the program visit their website at palrivsoccer.com. Registration is $40 for the seven-session season. The club offers two recreational programs-one for ages five and six and one for ages seven and eight. Both groups will meet at Legion Field in Palmyra for seven play sessions: March 30, April 6, 13, 27, May 4, 11 and 18. The ages five and six group will meet from 9 to 10 a.m. and the ages seven and eight group will meet from 10 to 11 a.m.
All players are required to wear shin guards covered by socks at every session. Cleats are recommended but not required.